Astronomers have discovered 13 new gamma-ray pulsars, thanks to the phenomenal citizen science project Einstein@Home, which borrows computer power from thousands of volunteers to analyze data from the Fermi Gamma-ray Space Telescope. The distributing computing project has investigated 118 unidentified pulsar-like sources and it has confirmed the nature of 17 of them. Out of these, the team present 13 of the objects, which are very young – between 12,000 and 2 million years old – and include the two slowest spinning gamma-ray pulsars ever discovered. The research, published in The Astrophysical Journal, states the pivotal contribution of volunteers’ computer time. Performing the analysis would have taken 10,000 years on a single computer. Pulsars are a special type of neutron star, an extremely dense star formed after a supernova explosion. These objects pulsate periodically and this pulsation might be seen in different wavelengths of light. Gamma-ray pulsars are very difficult to find. We only receive a handful of photons per object each day, so many years of data need to be analyzed and sifted through to spot them. There are thousands of unidentified sources in the Fermi data, so the team selected 118 of the most promising candidates and let the computers analyze them. 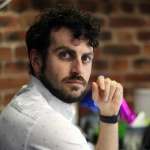 The team had recently improved the software, which runs as a screensaver, and they believe they would have missed half the sources in previous iterations. “We knew that there had to be several unidentified pulsars in the Fermi data, but it’s always very exciting to actually detect one of them and at the same time it’s very satisfying to understand what its properties are," said Clark. The team also suggest that in those 101 remaining sources, there could be hiding binary systems. 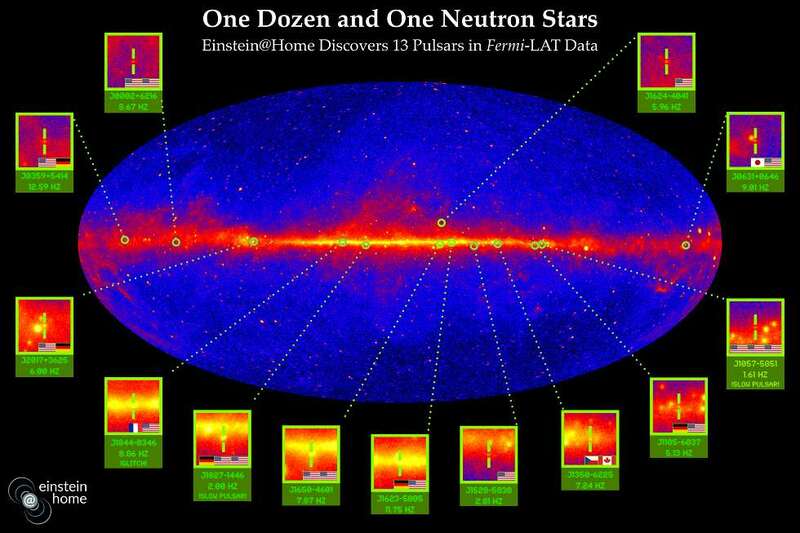 Einstein@Home did identify one of these rare systems and it might identify more soon.